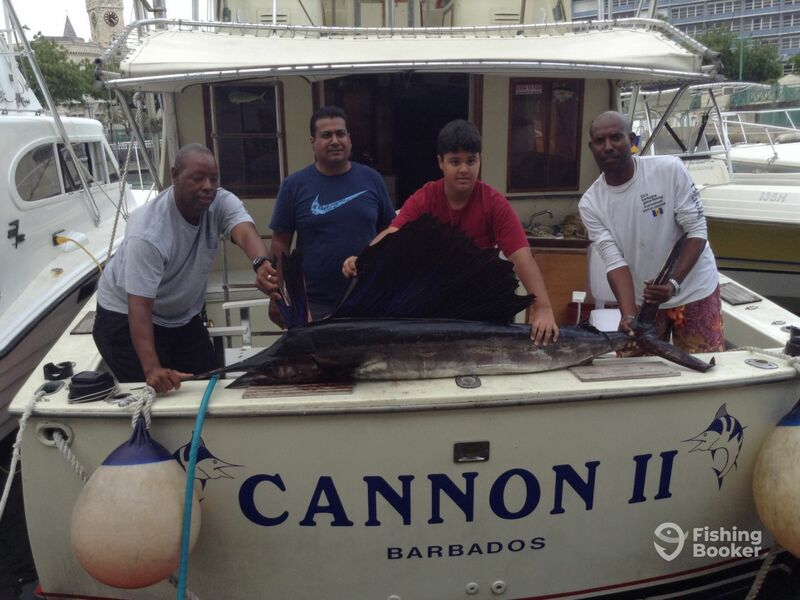 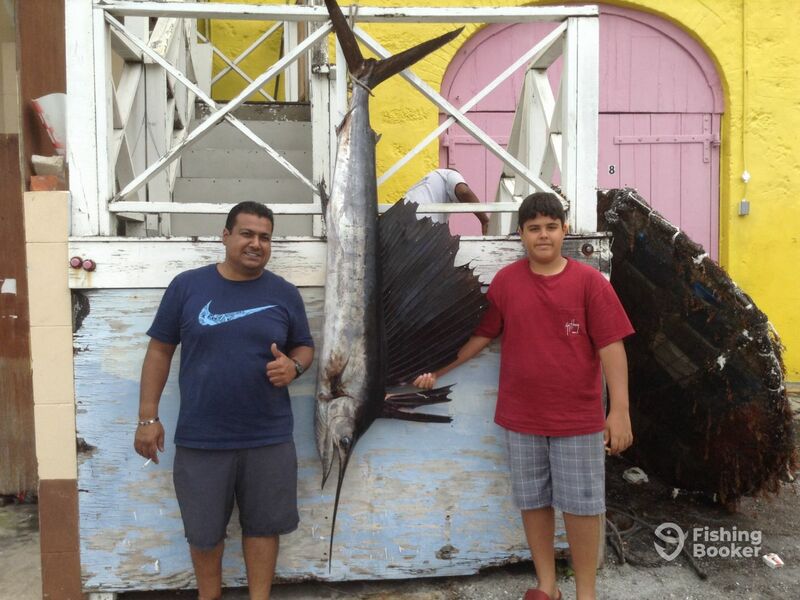 Father and son from Trinidad fishing in Barbados for the first time.Caught an 80 pound Sail fish. 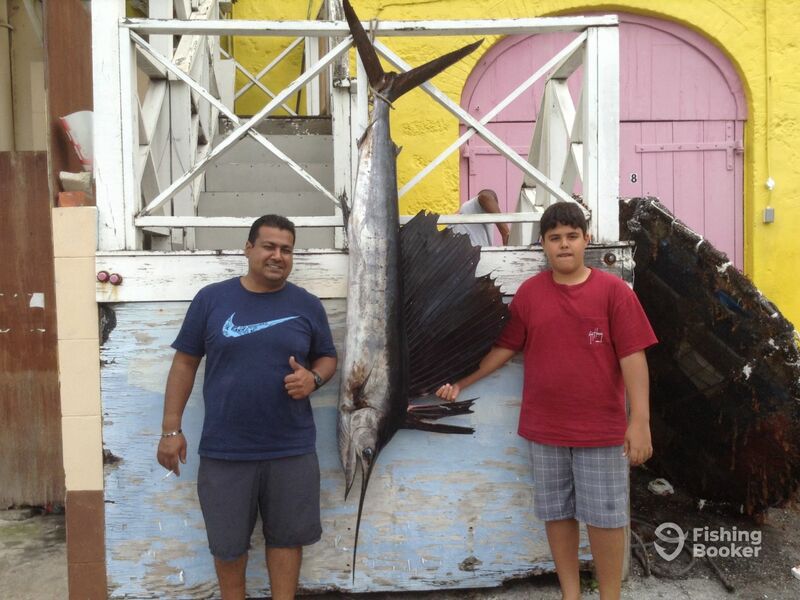 Trophy fish caught by his 13 year old son who fought the fish himself. 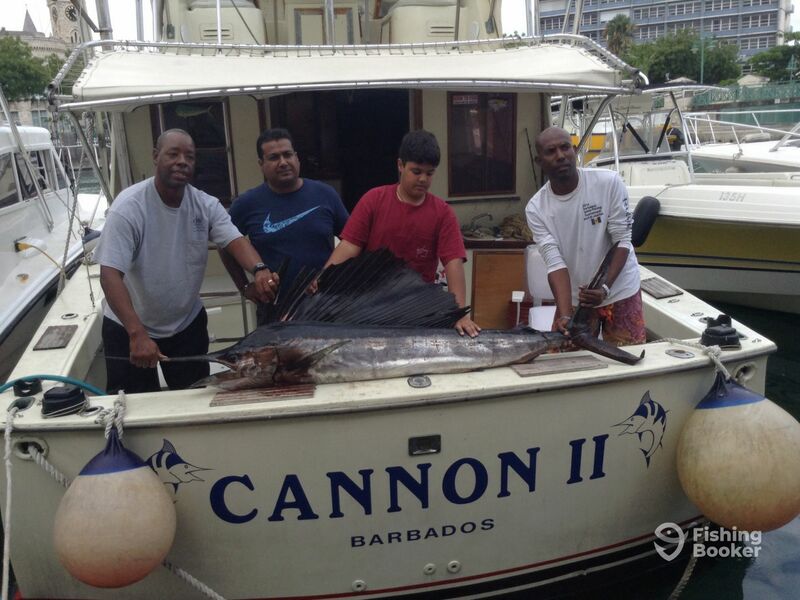 The go fishing on the Uncles boat in Trinidad often and want to fish the Carribean islands where ever the go for holidays. 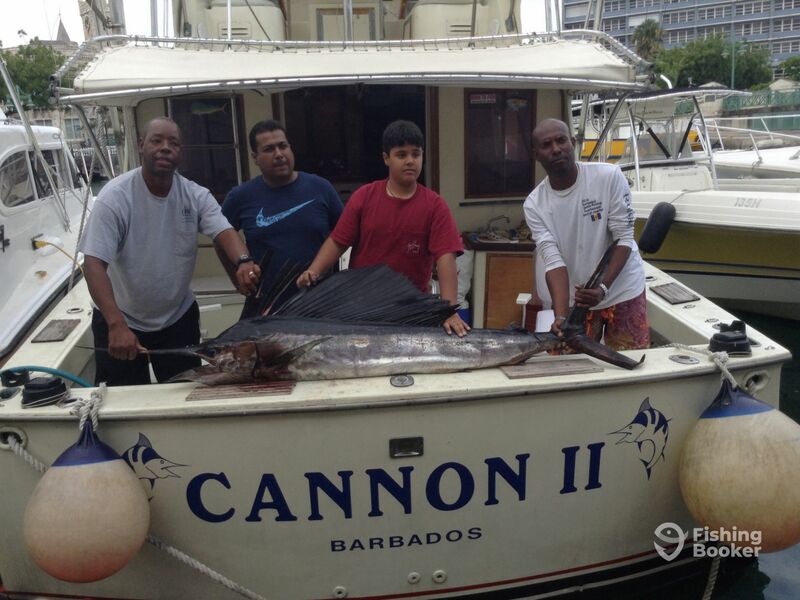 Caught on the Easter Monday 6th April from 12 noon -4 pm.